NO FOOLING! 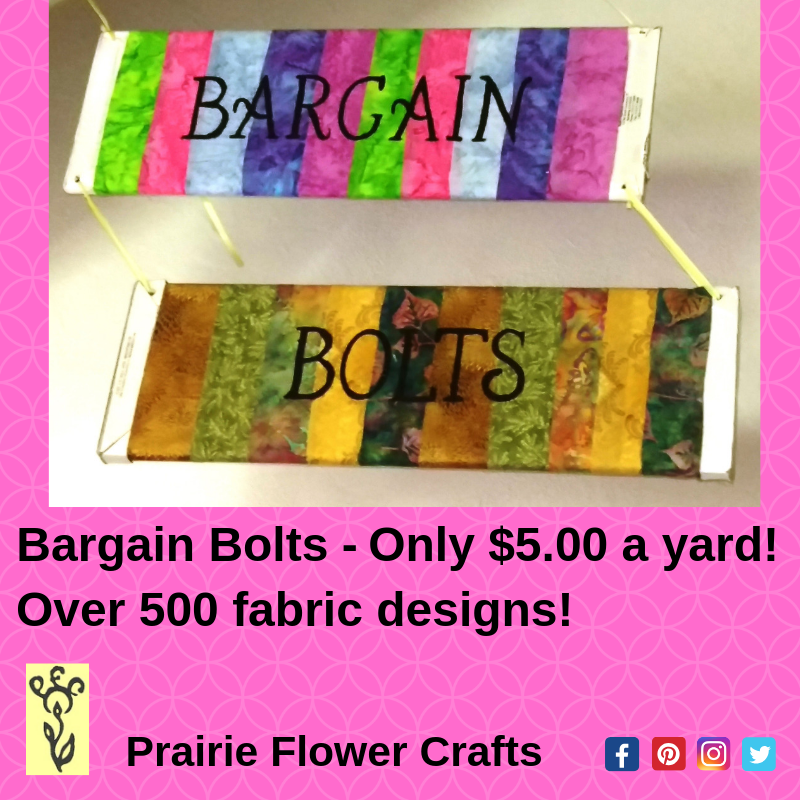 The WHOLE month of APRIL is our Bargain Bolt sale! All marked down fabric is ONLY $5.00 a yard!